Help and advice is just a click or call away. For general enquiries please email us using the email below or by completing the email form provided. 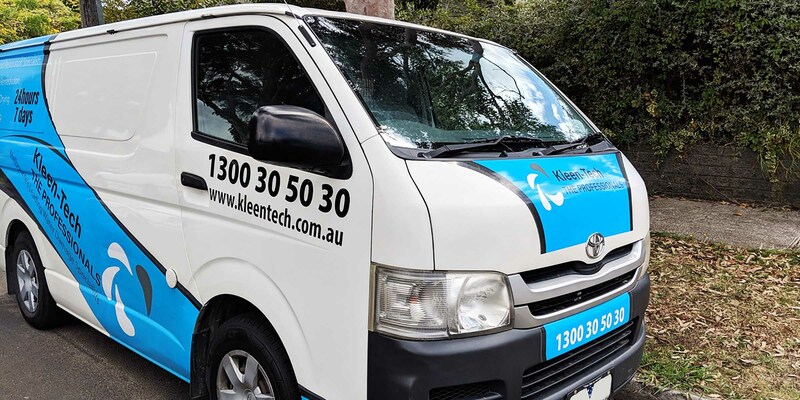 We are Melbourne’s water and flood damage specialists. Are you in need of our services? Or could benefit from profession advice? Please contact us, and we will be only too happy to assist where we can.